Have a technically challenging product or service? Come to Boom Creative. We have the patience and background to nail the details for even the most complex products. Ahlegian sensed that immediately, and we produced a piece that would have been a challenge for other firms. 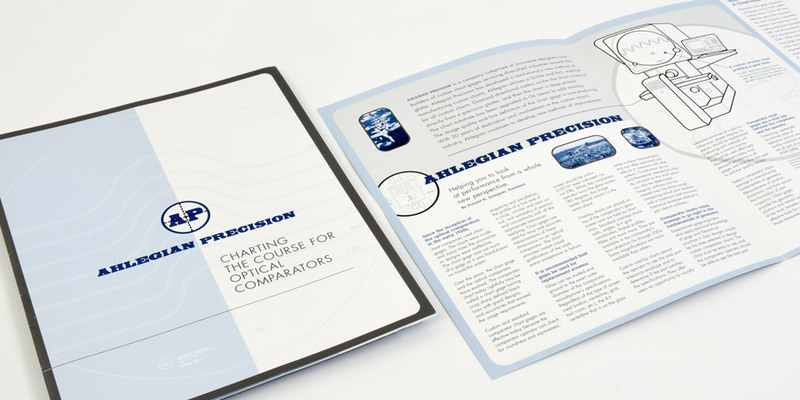 When your product is technical, your marketing communications materials still need to be visually attractive. At Boom Creative we can work with all types of raw input and data to create marketing communications, sell sheets, data sheets and more.